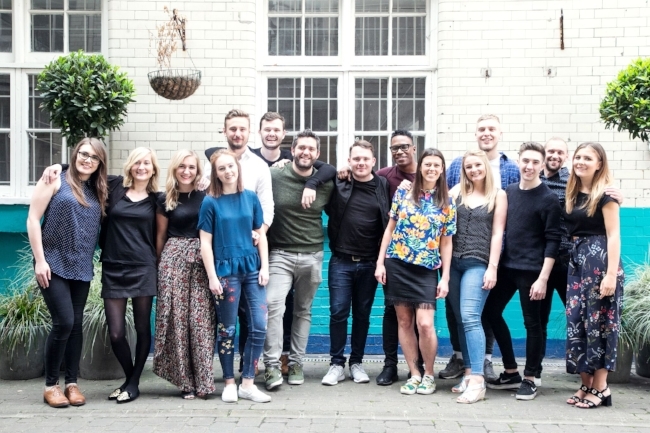 London-based social media and content planning tool ContentCal has announced that it has raised a further £470,000 investment, bringing the total invested in the company to £1.05 million. ContentCal is a social media and content planning tool on a mission to help raise the standard of creative content. The most recent round of investment will be used to drive further growth and prepare for expansion into global markets. To date, ContentCal has seen its revenues and user base grow at a significant rate and demand for the platform continues to rise. In just under two years, ContentCal has grown from two to 26 people and is now used by clients including Honda, Lebara Mobile, Oxford University and SSE. With more than 2,000 customers signed up, the business is now preparing for a Series A to enter the US in 2018. Backers include existing shareholders reinvesting and the addition of new angel investors, most notably James Murray who sold AIM-listed business Alternative Networks for £165 million in 2016. Alex Packham, founder and CEO of ContentCal, commented, “Building ContentCal has been a huge journey. We started out as a small social media marketing agency with big ambitions but it was when we decided to focus and invest our efforts in the software business for social media that everything changed. ContentCal offers a single platform from which businesses and teams can manage the planning, publishing and collaboration of social media content. The simple and easy-to-use UI – based around the format of a content calendar– has been designed to naturally replace the documents that social media managers traditionally work with. The platform is considerably more affordable than other tools offering similar levels of functionality but there is currently no other product on the market that offers planning, publishing and collaboration all in one place. The company’s plans for the future include investing in new technologies such as blockchain and AI, in order to significantly improve security and protect clients who pay for content creation, as well as investing in sales and marketing to grow its user base. To support further investment and future plans, the business has opened a sales office in Maidenhead in the UK and a technology hub in Szechin, Poland.